We must be careful not to get lost in this life and lose sight of the cross. The way of the cross leads home. Our faith can’t remain strong unless we spend time reflecting upon the sacrifice Jesus made at Calvary. 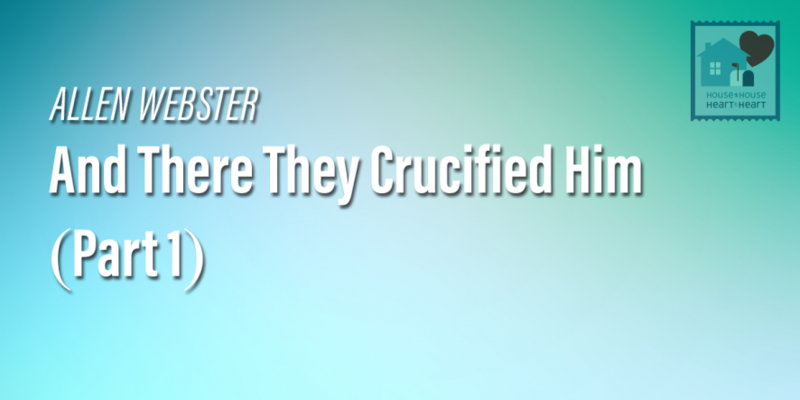 When we study the events surrounding the crucifixion of our Savior we should be transformed.